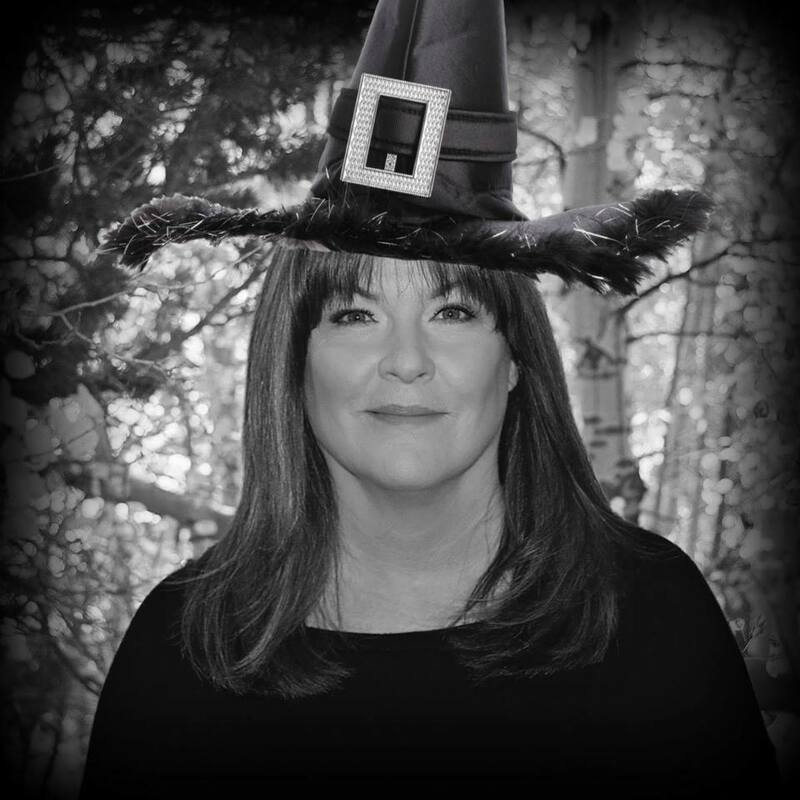 I am using this weeks blog to promote the fifth annual Kathi Daley Books Halloween Spooktacular. Please hop over and ‘join’ the event so you don’t miss out. From October 1 – 25 I will randomly be posting games, giveaways, and Halloween recipes and ideas. 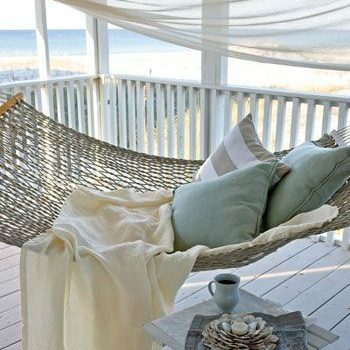 From October 26 – 30 my co-hosts will take over: A Cozy Experience, A Cup of Tea and a Cozy Mystery, Booth Talks Books, Brooke Blogs, Cinnamon & Sugar and a Little Bit of Murder, Cozy Up With Kathy, Girl With Book Lungs, Lisa Ks Book Reviews, MJB Reviewers, and Summer Prescott Books. Meg Muldoon, Annette Dashofy, Maria Schneider, Susan Boles, Diane Harmon, Tracy Weber, Terrie Moran, Tonya Kappes, Krista Davis, Alice Loweecey, Sharon Farrow, Barbara Early, Catherine Bruns, Paige Shelton, Jenny Kales, Marla Cooper, Sparkle Abbey, K.A. Davis, Ellen Bryon, Daryl Wood Gerber, Jennifer Snow, Julie Moffett, Karen MacInereney, Summer Prescott, Patti Benning, Carolyn Q. Hunter, Jenna St. James, Karoline Barrett and Donna Walo Clancy, Vickie Fee, Susan Boles, Leslie Nagel, Kate Dyer-Seeley, Julie Mulhern, L.J.M. Owen, Joyce Tremel, V.M. Burns, Kay Charles, Jenny Kales, Janice J. Richardson, Merrilee Robson, Sandra Bretting, Terry Lynn Thomas, ML Bullock, Mary Ellen Hughes, Nikki LeClair, CeeCee James, Catherine Bruns, Linda Reilly, Julie Seedorf, Lyn Cahoon, Julia Buckley, Jenna Harte, Nancy Naigle, and more. 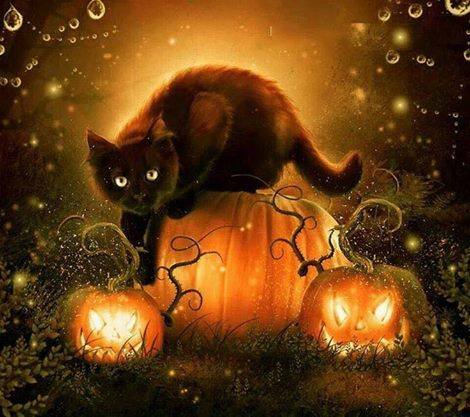 Comment below and let me know if you have an idea for a Halloween themed game or contest I can run. I will randomly choose one winner from the comments to receive a $5 Amazon Gift Card. Post a picture of you wearing your favorite Halloween costume! HALLOWEEN BINGO, how many words make out of Halloween, find Halloween words in the picture are a few suggestions. A Halloween word scramble game would be fun. How about guessing which Halloween movie from a posted gif ? Played that once but with Christmas movies instead! How about sharing a Halloween craft we’ve made. I’d love some new ideas. Halloween movie trivia, Universal monster trivia (guess the monster), Kathi Daley Halloween themed book trivia. Maybe a word find or something similar. Wow a great lineup of authors that you have planned that is so good. I think like the others a word game using the authors that are in planned hour hopefully not a lot of games where you have to post pics as then not everyone can play. 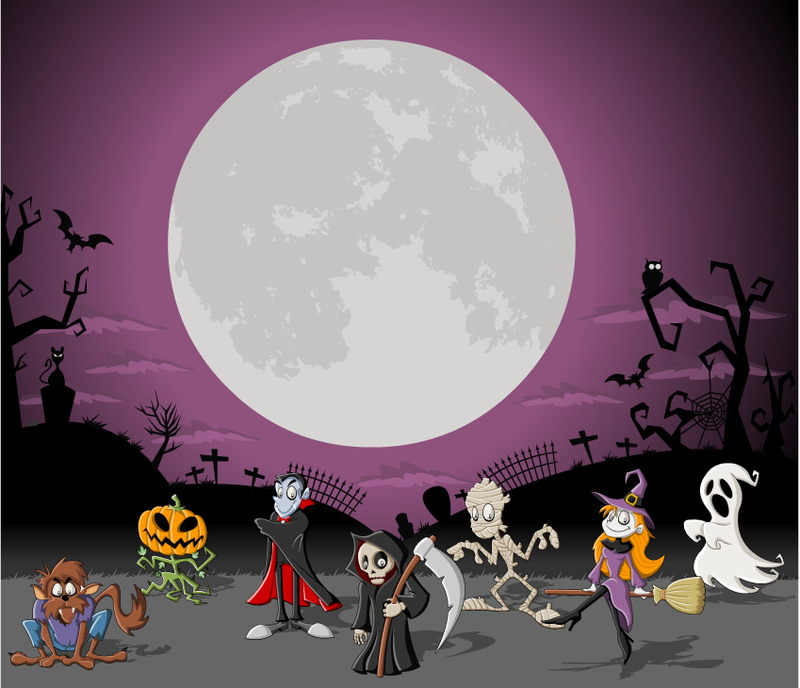 Halloween Mad Libs (Fill-in Stories) or Creepy picture-write a 3 sentence story about picture. Sorry, I have no imagination so have nothing to suggest, but I love playing the games. A scavenger hunt! 3 words everyone adds on to, to make a Halloween story! A scavenger hunt! 3 words everyone adds on to, to make a Halloween story! Post a picture dressed up in Halloween costumes everyone posts one. Love Halloween and October weather. Thanks for all the fun!